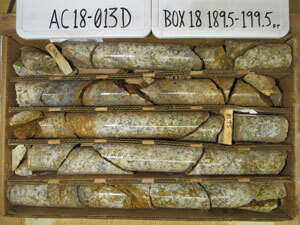 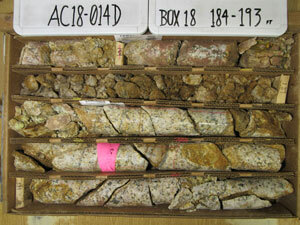 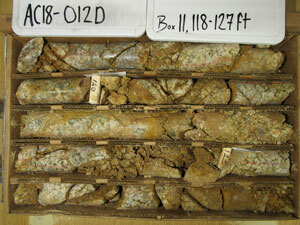 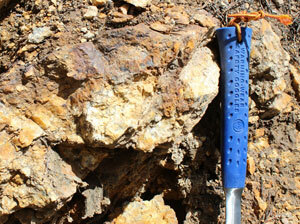 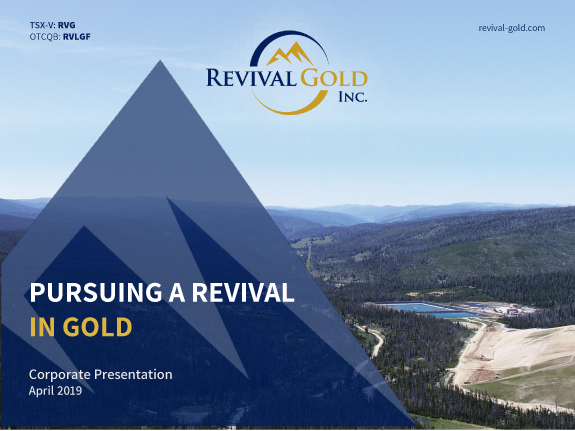 Arnett Gold Project - Revival Gold Inc. 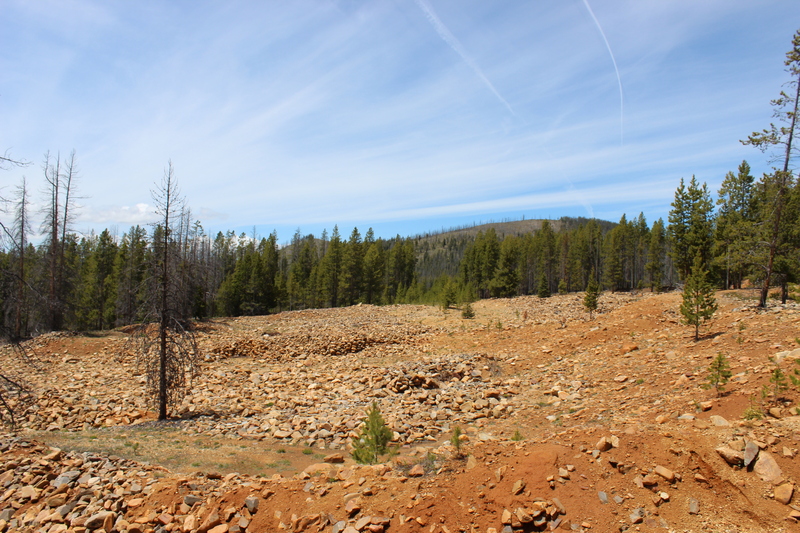 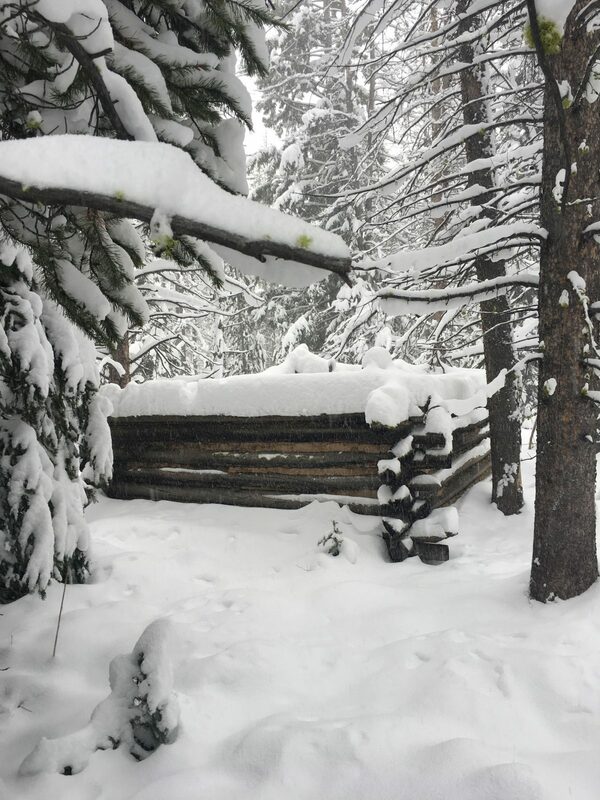 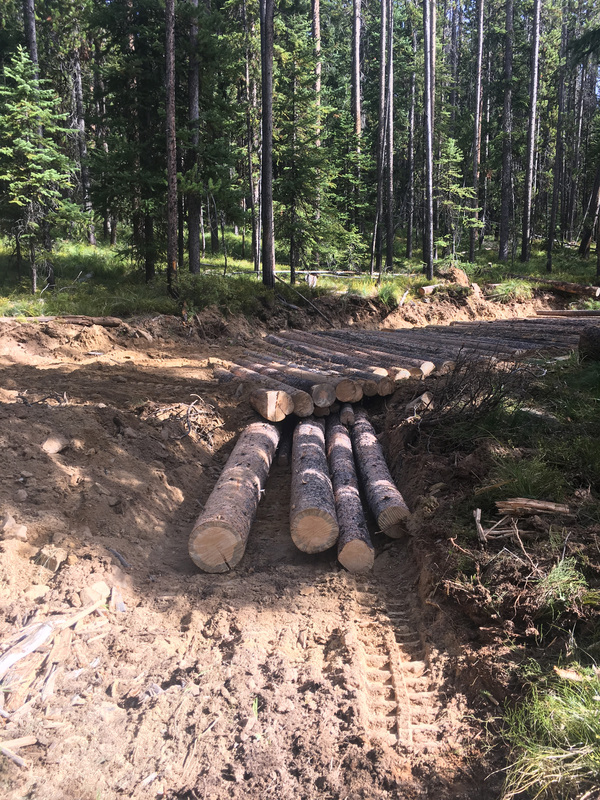 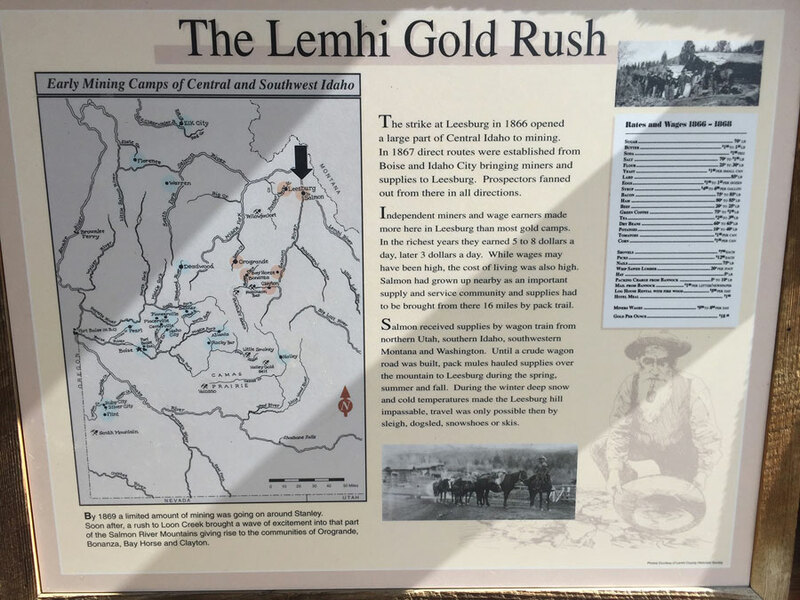 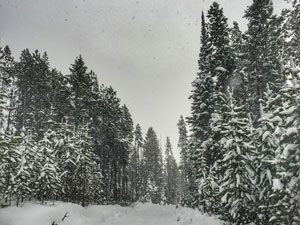 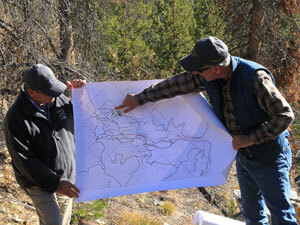 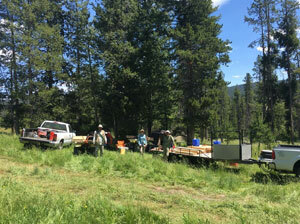 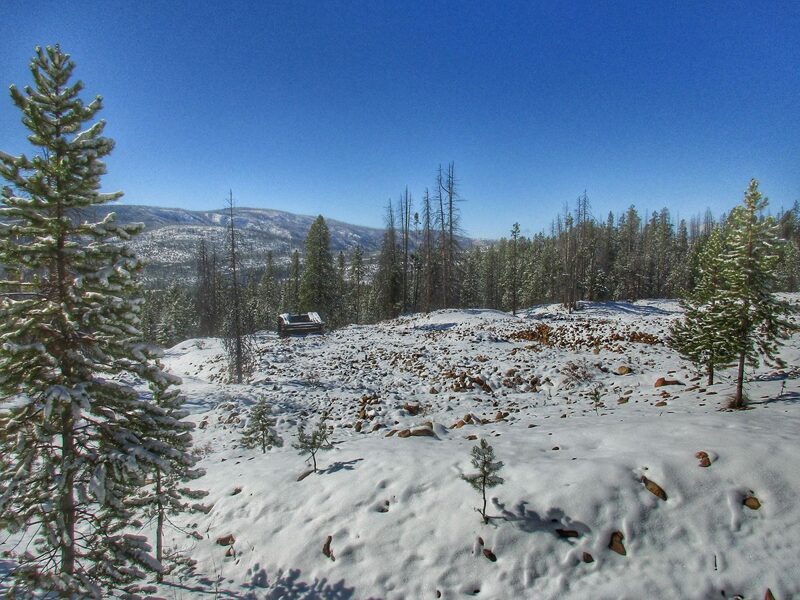 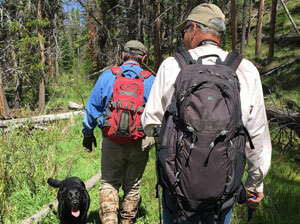 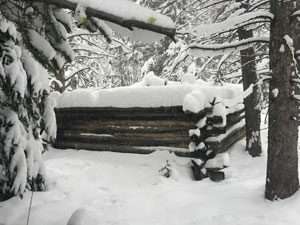 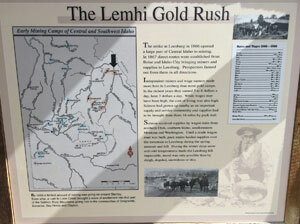 The Project is an advanced stage exploration project located in Lemhi County, Idaho. 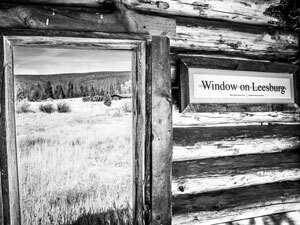 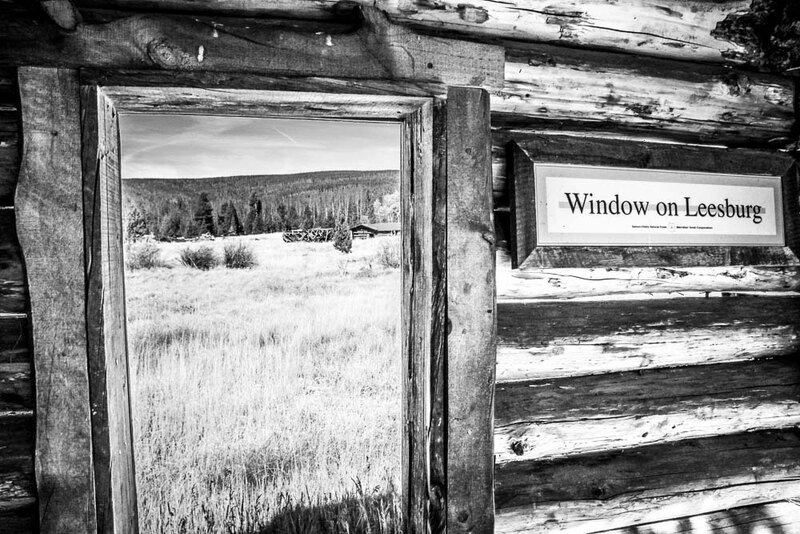 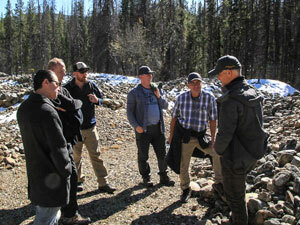 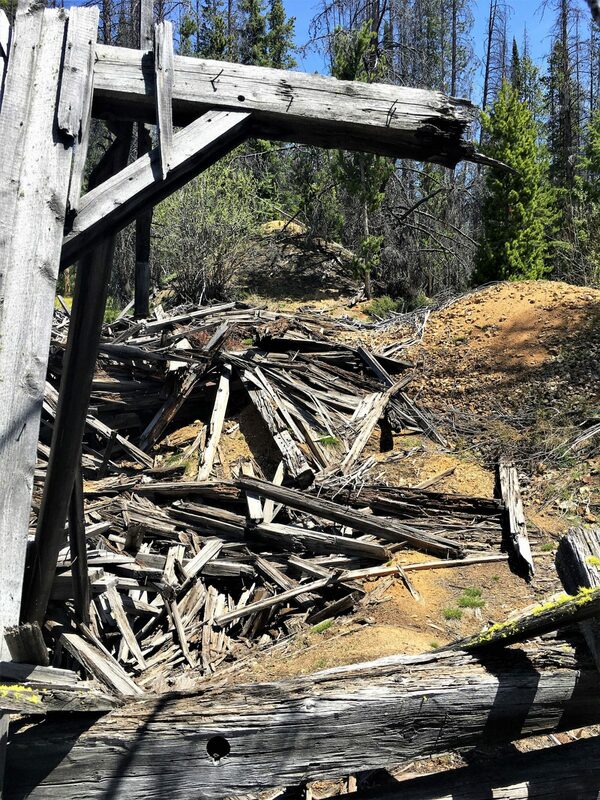 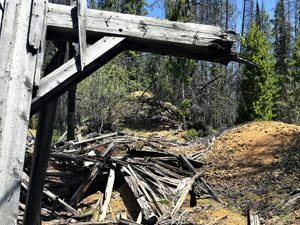 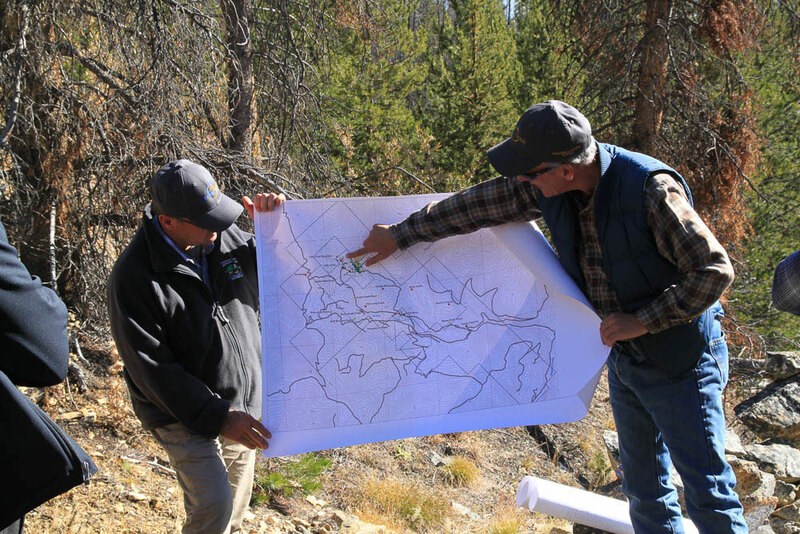 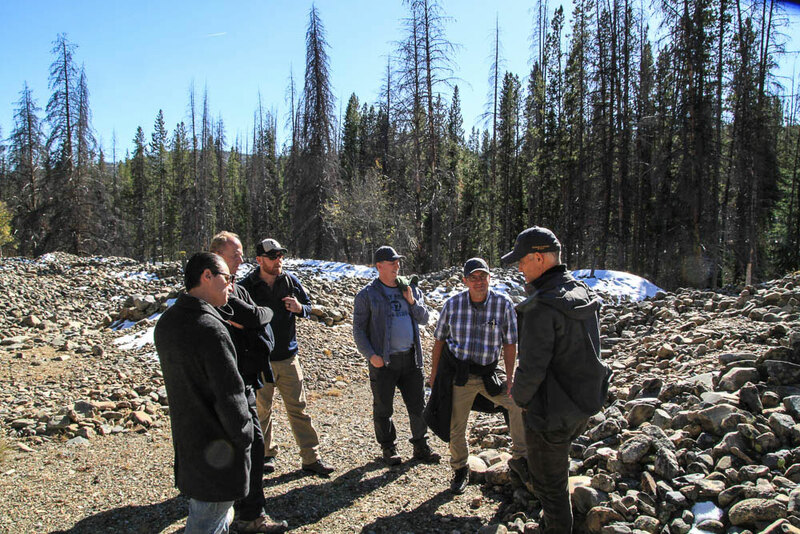 The Project encompasses 2,377 hectares (5,874 acres) of unpatented mining claims in a historic mining district. Revival Gold Inc. assembled a 100% interest in the original Arnett Gold Project land package through agreements to purchase or earn-in to the underlying 95 claims in June 2017. 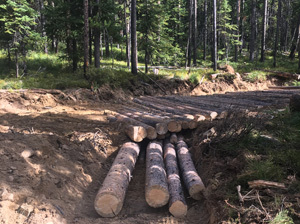 The land package was increased by 195 claims through staking in August 2017. 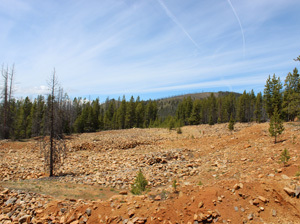 The Project, together with a number of other contiguous claims, was the subject of three historic geologic resource estimates prepared by Pincock, Allan & Holt in 1991, 1993 and 1994. 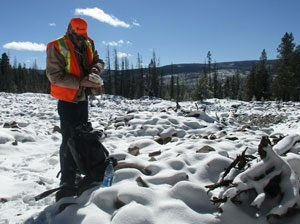 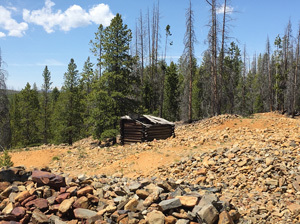 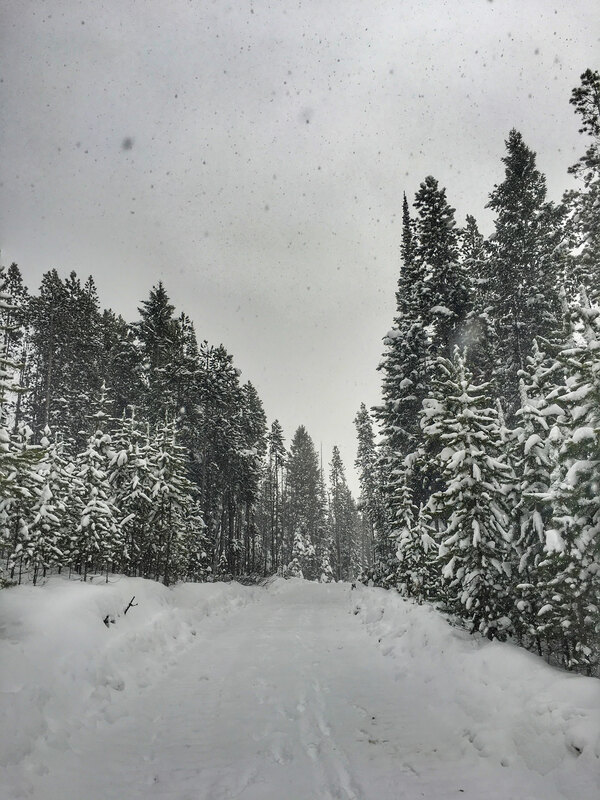 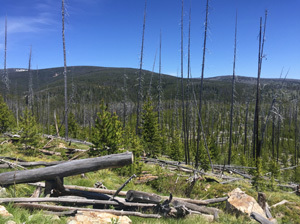 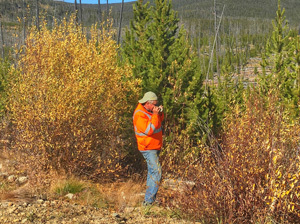 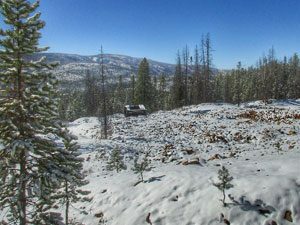 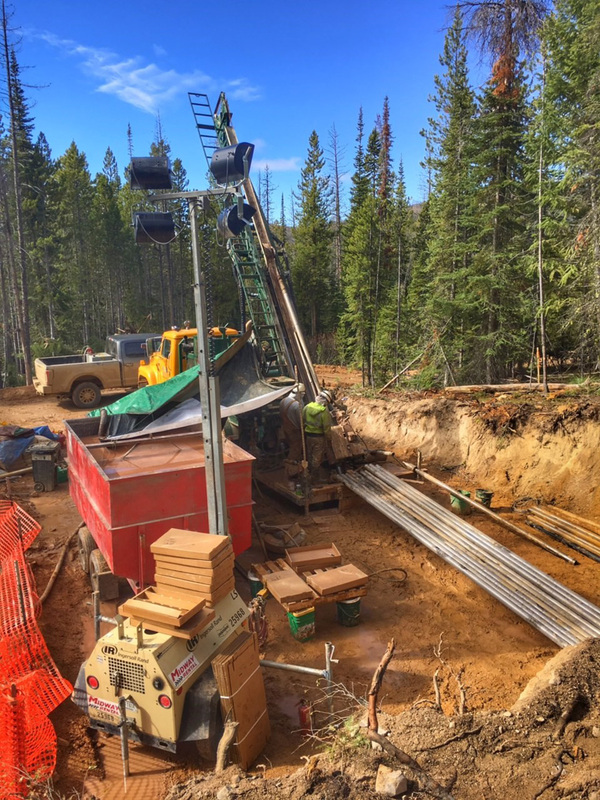 Arnett Gold Project is situated approximately four miles from the Beartrack open pit heap leach mine which was operated by Meridian Gold Inc. (now Yamana Gold Corporation) from 1994 until 2000 and produced approximately 600,000 ounces of gold. 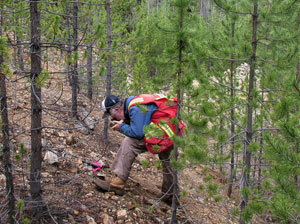 The Beartrack Mine closed at a time of low gold prices, below US$400 per ounce. 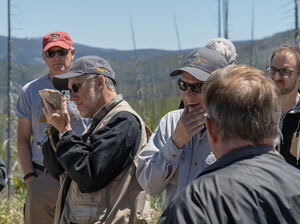 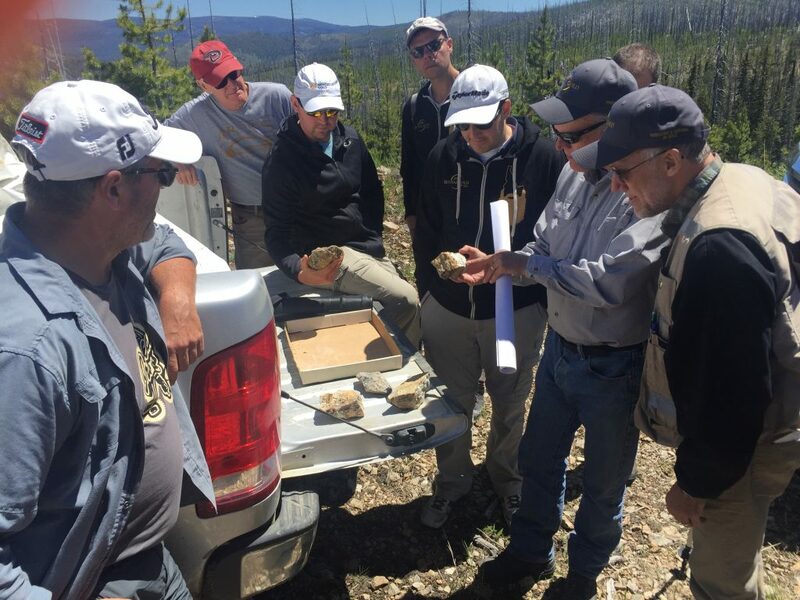 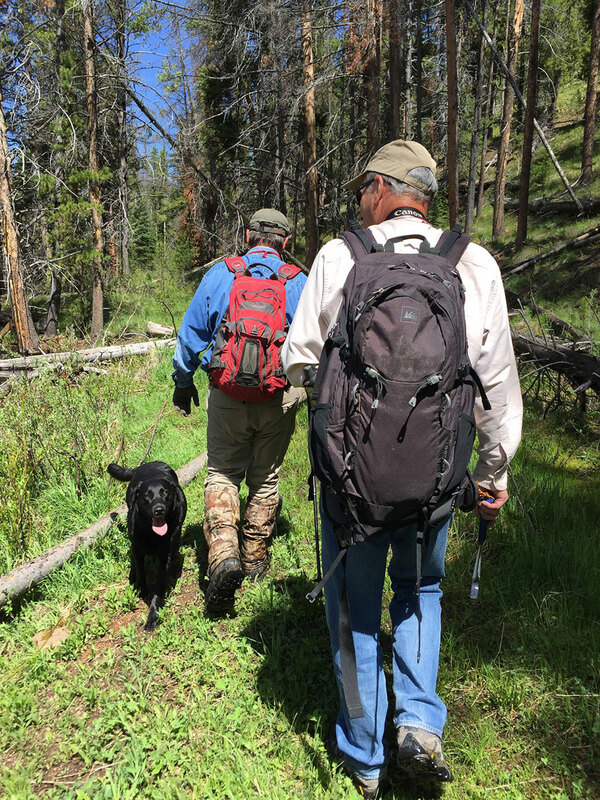 In connection with Revival Gold’s due diligence an acquisition of the Arnett Gold Project, the company completed a 43-101 Technical Report prepared by Donald P. Earnest, P.Geol., Resource Evaluations Inc. dated June 2017. 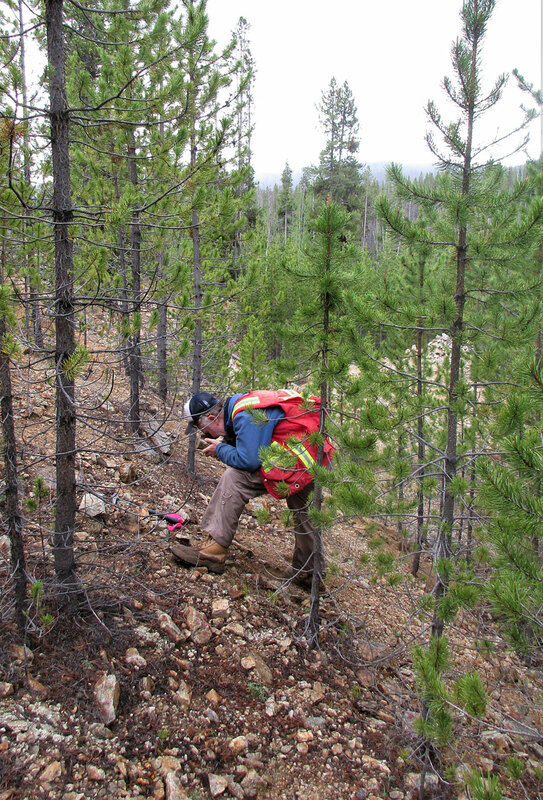 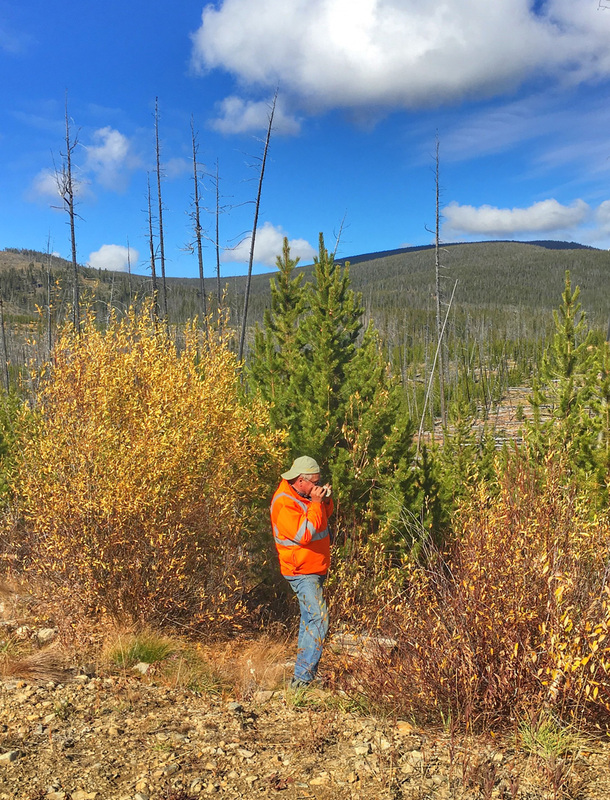 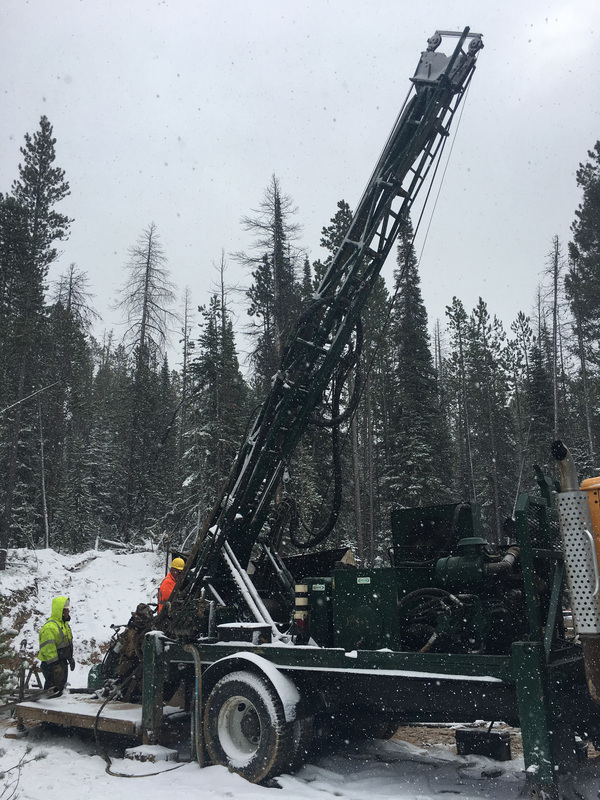 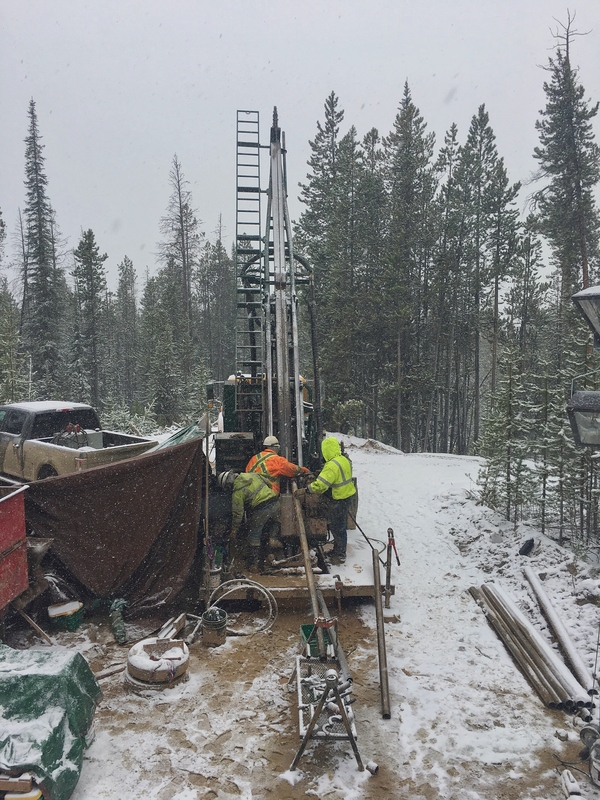 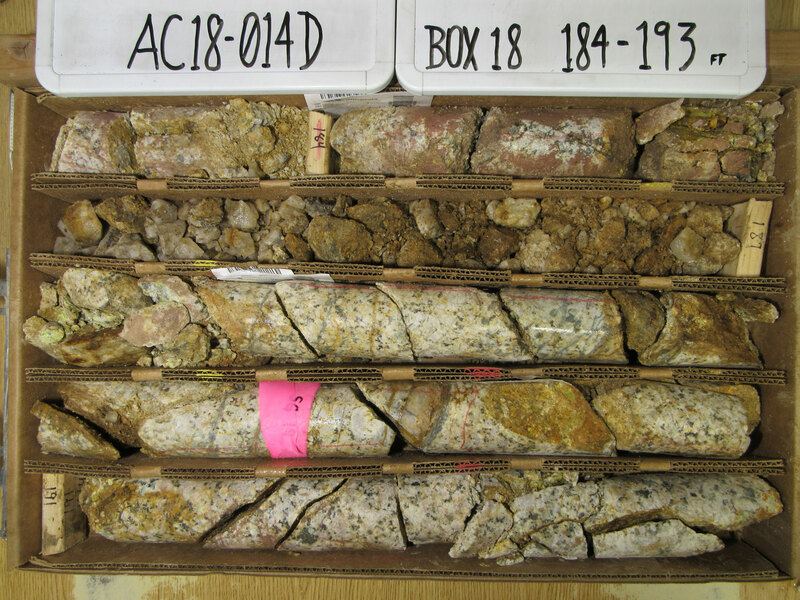 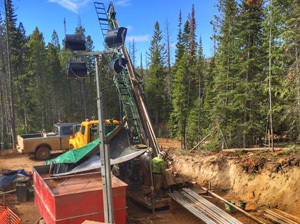 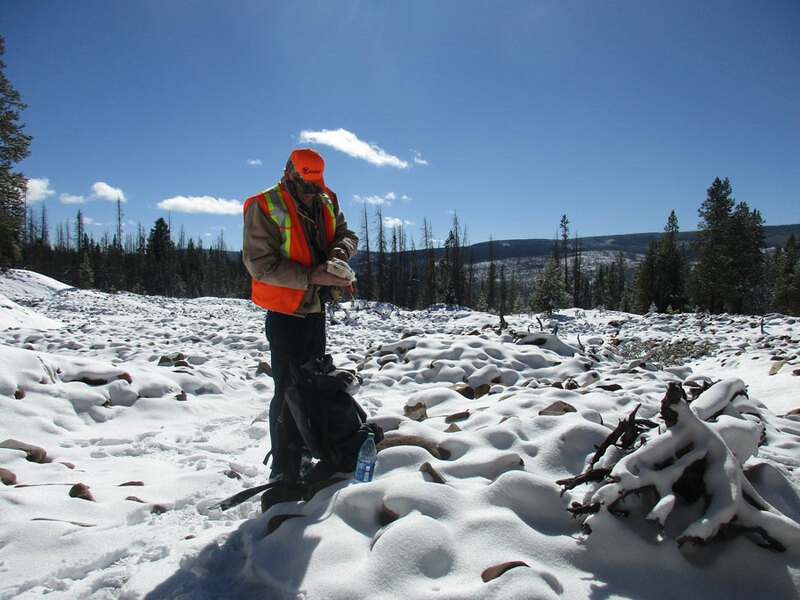 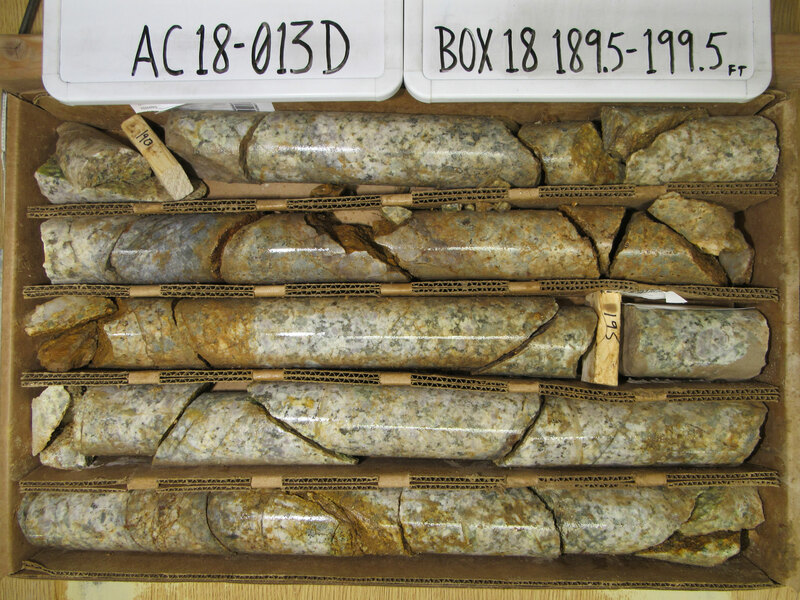 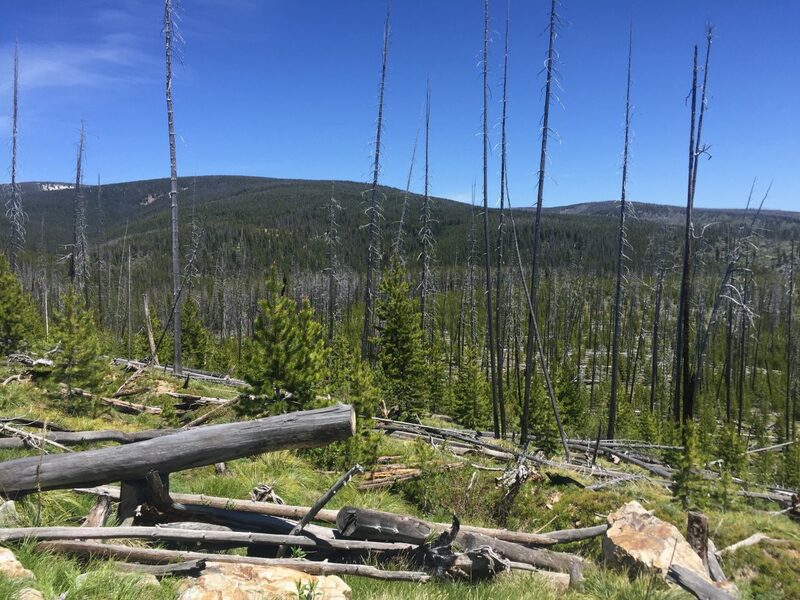 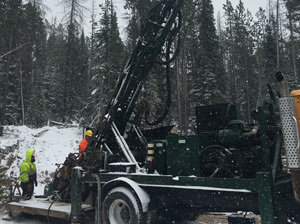 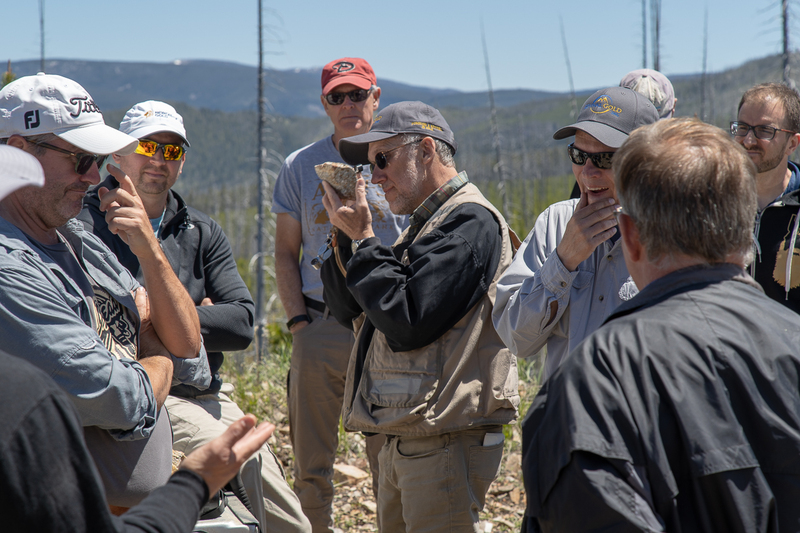 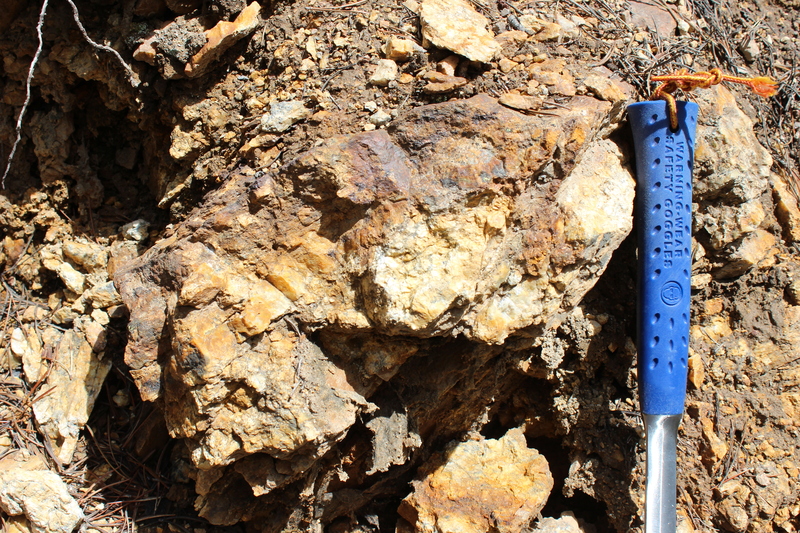 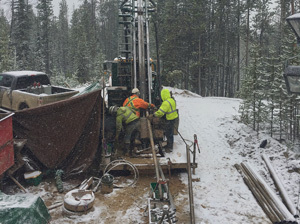 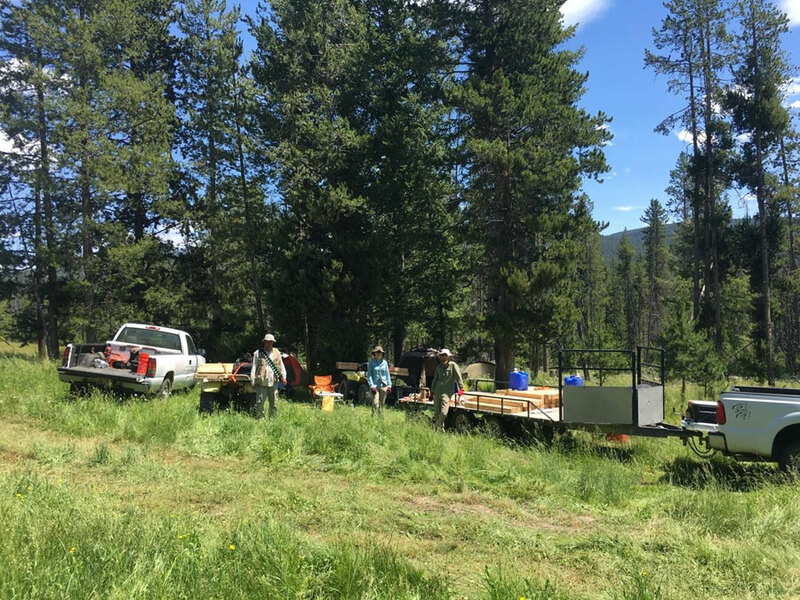 Revival Gold is pursuing a Phase I program of data compilation and targeting, permitting and 2,000 meters of core drilling at Arnett Gold Project.